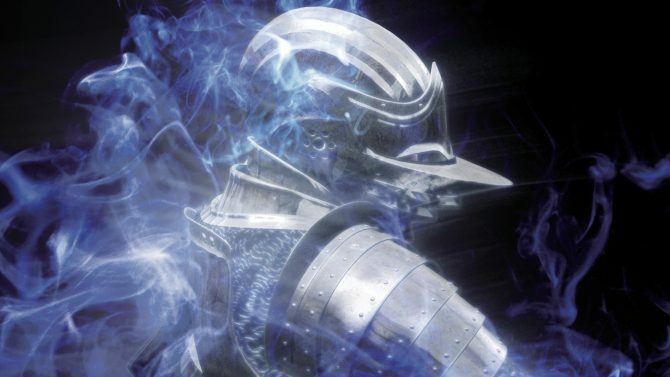 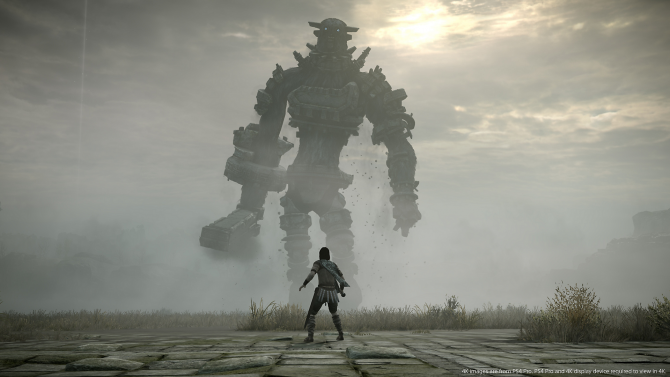 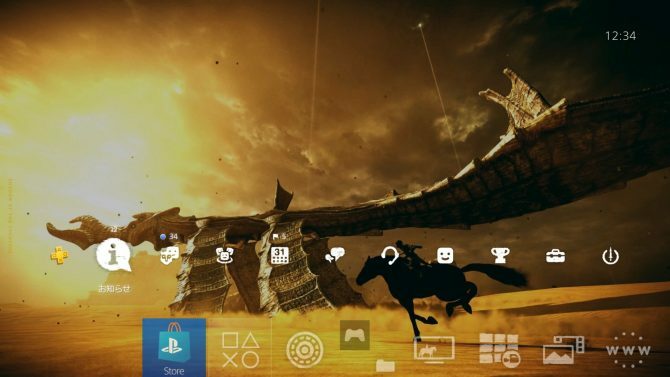 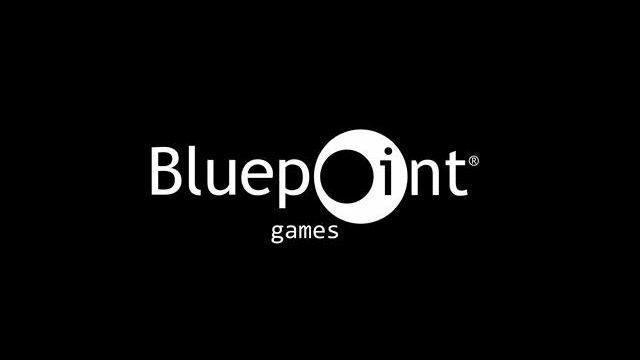 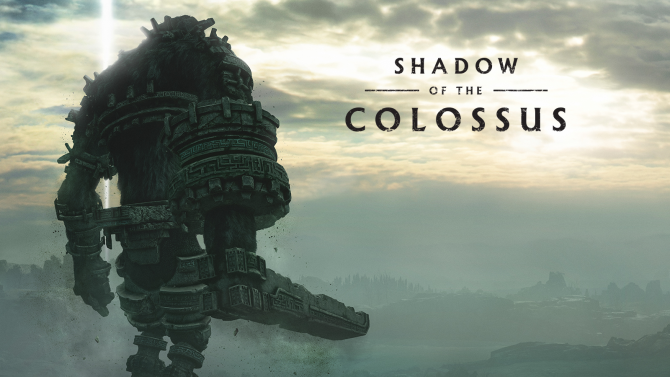 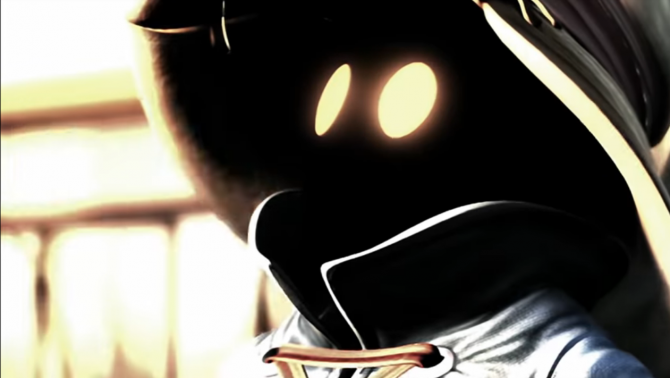 A new PS4 theme dedicated to Shadow of the Colossus has been released on the Japanese PlayStation Store, and it's free. 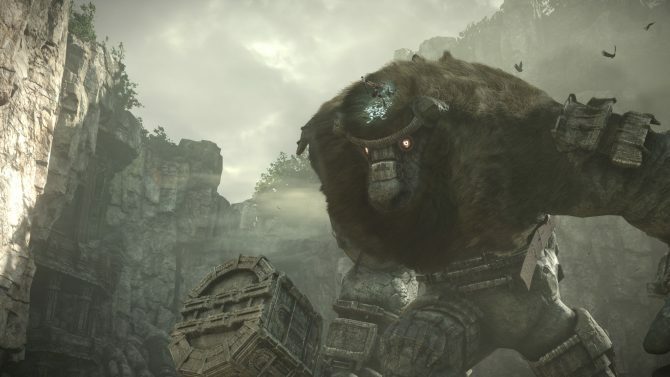 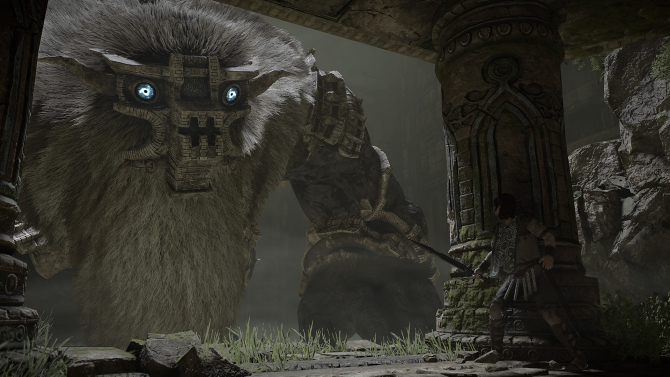 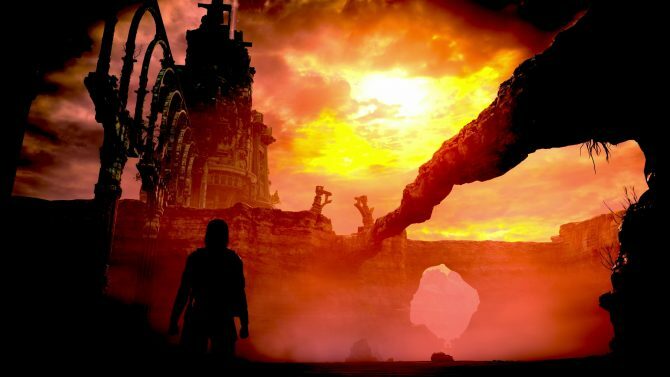 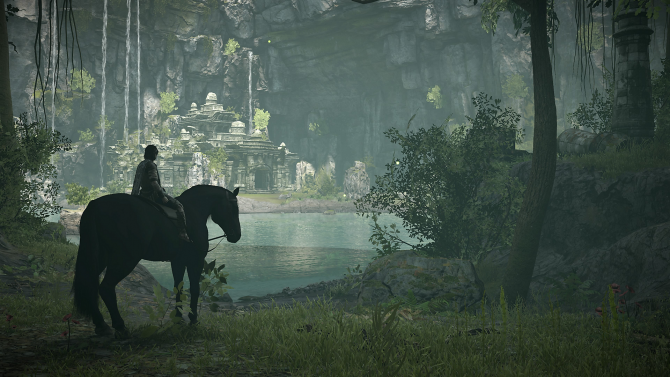 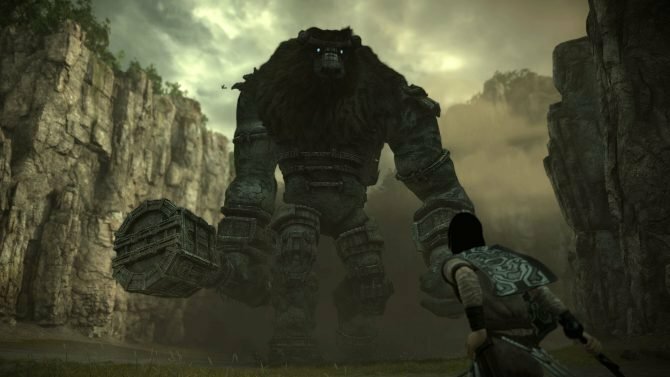 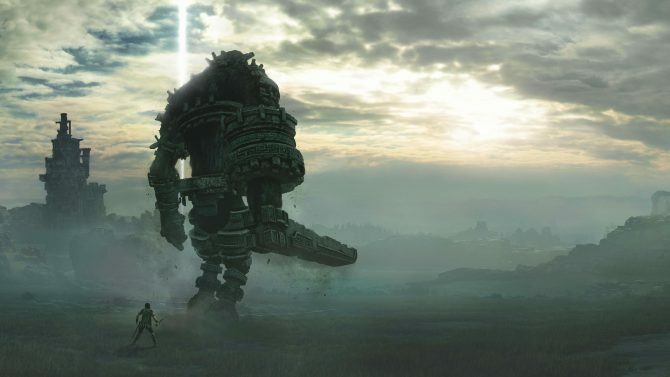 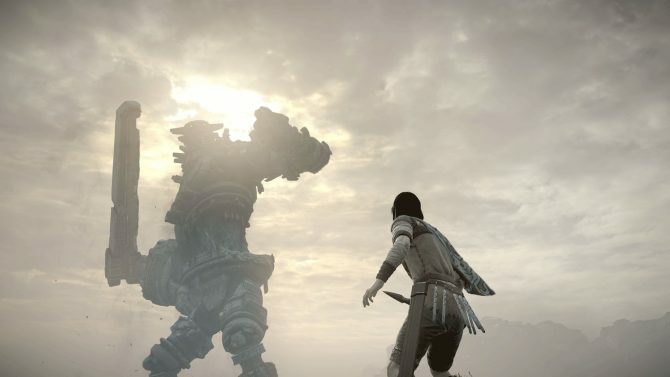 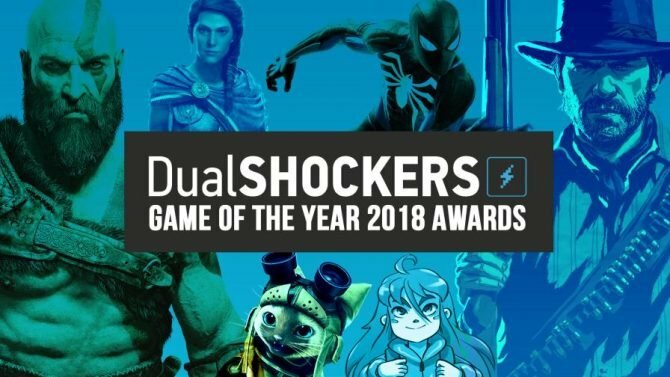 Sony showcases more of its Shadow of the Colossus PS4 remake, and if this game doesn't make you into a remake believer, nothing will. 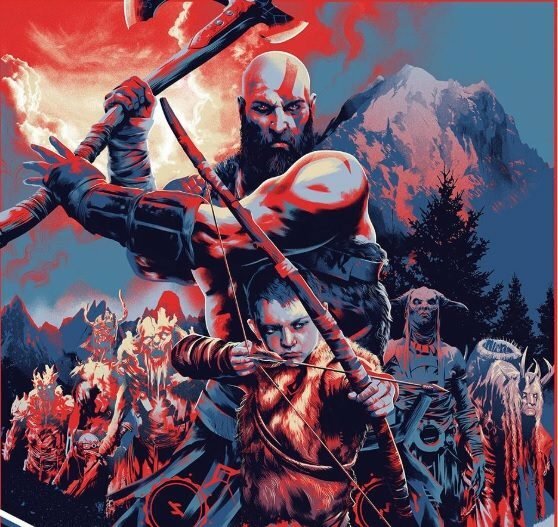 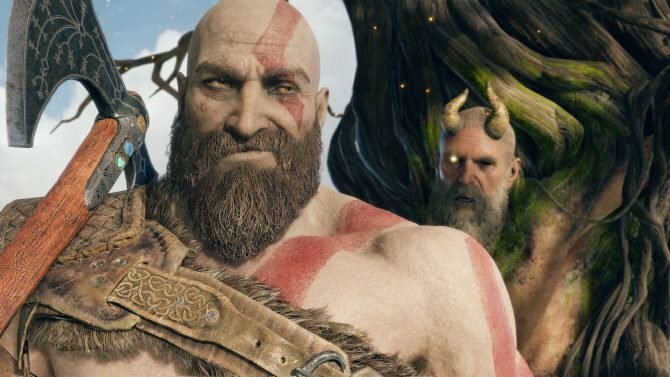 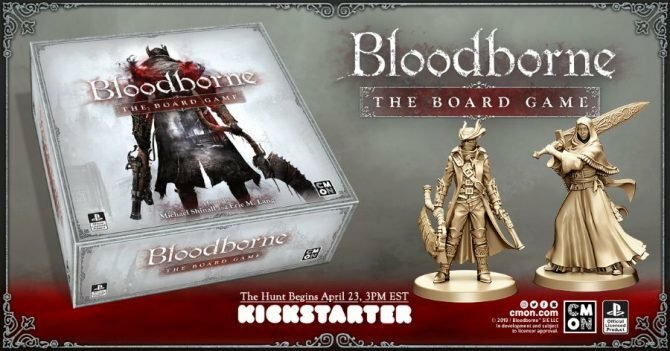 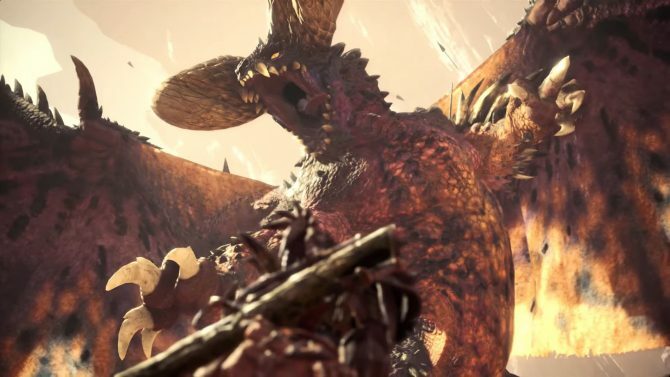 A trailer dedicated to the PS4 Pro features God of War, Detroit: Become Human, Shadow of the Colossus, Monster Hunter World, and more.